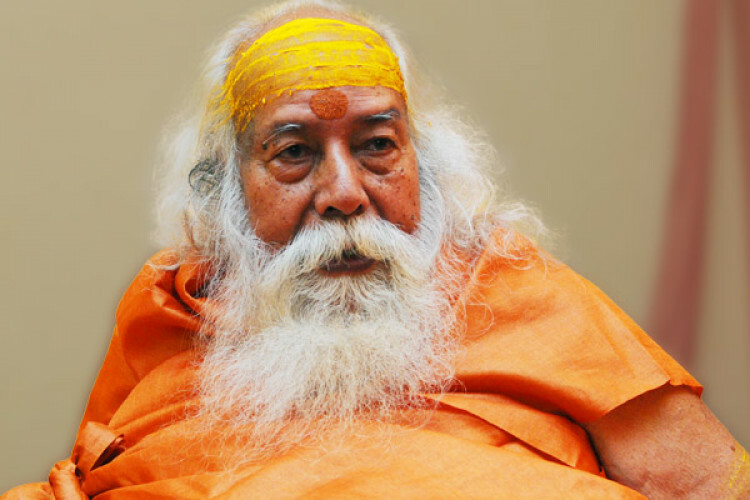 Swami Swaroopanand Saraswati said that after a 3-day meeting by the 'Dharam Sansad', it has been decided to lay the foundation for the Ram Temple on Feb 21. This decision came after the government approached the SC to restore the remaining excess land surrounding the disputed land in Ayodhya to Ram Janmabhoomi Nyas. The land has been given to the Nyas except the 0.313 acres which is the disputed portion.